Where do we start? 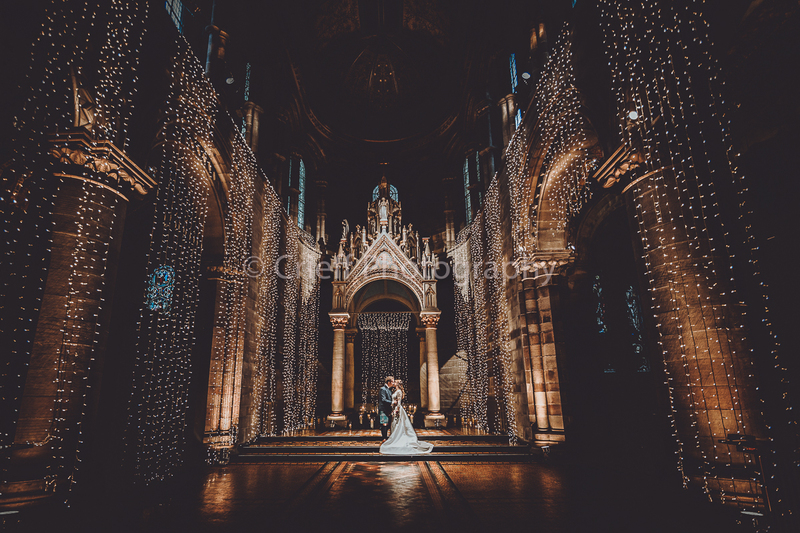 Stunning venue, a couple so genuinely right for each other and then we sang Bring Me Sunshine – who wouldn’t have a big flipping smile on their face at that? It rained but we didn’t notice. Claire & Andy here is a little preview from your day with much love and sunshine.